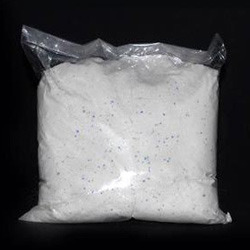 Pioneers in the industry, we offer detergent washing powder, hydrophilic fabric softener, chlorine bleaching agent, sour powder, washing detergent powder and dry cleaning detergent from India. Specially formulated Permanent Hydrophilic Softener to give softness for a longer time with bounciness of fabrics. Excellent product for getting best bleaching effect. 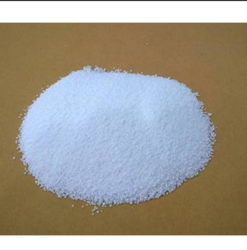 The Product is based on Chlorine bleaching agent. 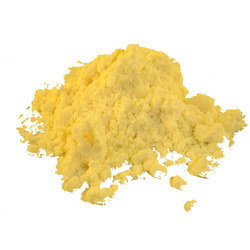 We offer Sour ( Powder) that is Mildly acidic powder for Neutralizing Alkali and Chlorine in last rinse. This product is manufactured at our well equipped infrastructure unit by our skilled professionals using the optimum quality raw material and the modern techniques with set industrial standards. Our product range is tested on quality parameters to ensure its quality so as to deliver the best product to our reputed clients. 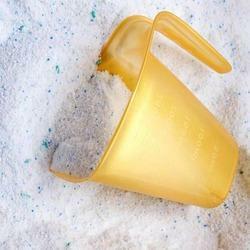 A powerful Main Wash Detergent Powder. 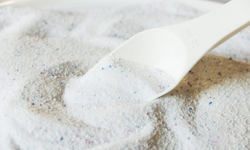 Keeping in mind the vast necessities of the patrons, we are engaged in providing wide range of Detergent Washing Powder. 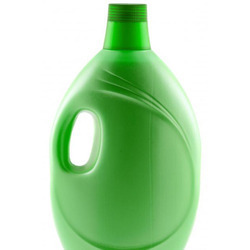 Being a trustworthy firm, we offer Dry Cleaning Detergent to our clients which is used as dry cleaning detergent in both machine and spotting. It removes typical odor of sweat & leaves the fresh fragrance after wash. This product is manufactured at our well equipped infrastructure unit by our skilled professionals using the optimum quality raw material and the modern techniques with set industrial standards. Alkali booster that is synergised with main detergent to obtain superior cleaning. It can be used for pre-soaking of heavy soiled fabrics. Specially Formulated Hydrophilic Softener for soft and supple feel on fabrics. All-In-One detergent. 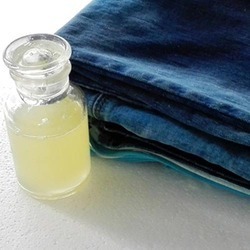 Blend of detergents and boosters to give one shot washing. 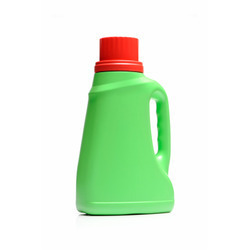 Looking for Laundry Washing Products ?